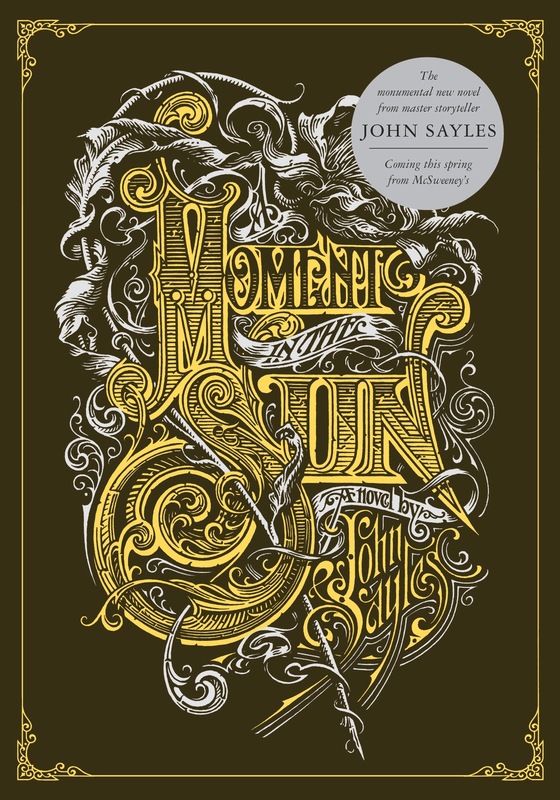 I’ve finished my third Big Book, A Moment in the Sun, by John Sayles. It was absolutely wonderful. Engrossingly detailed, epically sweeping, thematically honed, richly historical, culturally dynamic, and deeply human. So I’ve started reading A Moment in the Sun, by John Sayles — the third ‘big book’ on my list, and the first book on the list that’s technically under 1,000 pages (955, to be exact). I know, I know. I can hear your disillusioned and disgusted jeering now, but I will live with your disappointment.